Follow nature’s example to care for your down- and feather-filled textiles. 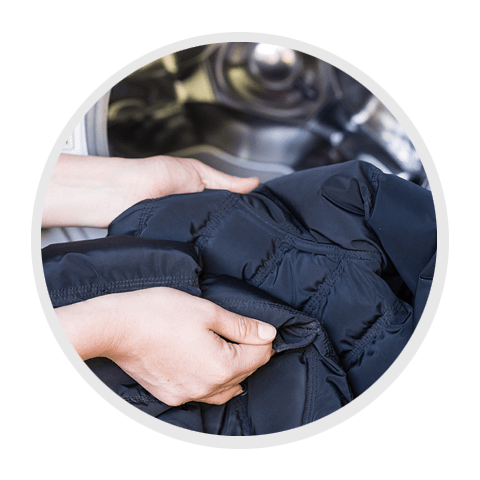 HEITMANN Down Laundry Care with lanolin cleans your laundry gently and restores the properties of the down filling. Delicate feathers and down keep us warm in cold weather. 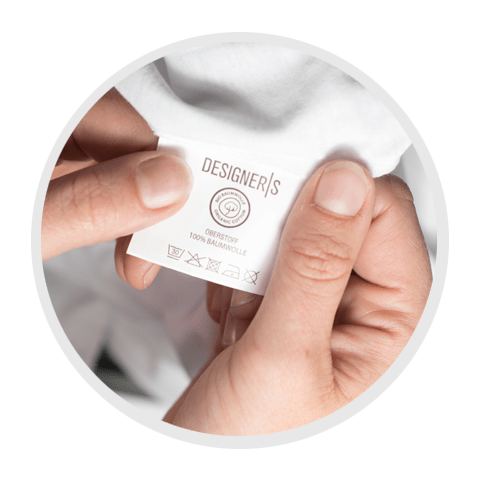 Maintain the properties and value of this high-quality clothing. 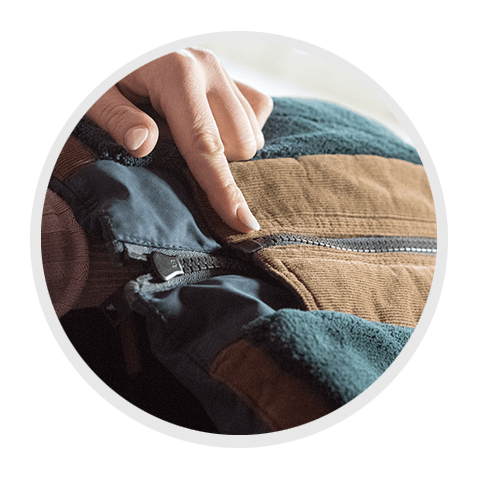 Whether it be a jacket, coat, gloves, or a sleeping bag: with HEITMANN Down Laundry Care, you can clean these textiles gently. The down protection with lanolin gives freshness and volume as it restores the natural properties of down and feathers. Moreover, HEITMANN Down Laundry Care makes the colours shine and adds a delicate fragrance. Suitable for up to four applications. Special protection: HEITMANN Down Laundry Care with lanolin restores the natural properties of down and feathers and gives them freshness and volume. 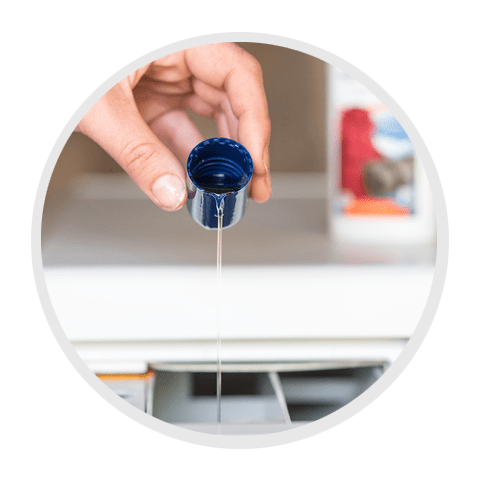 Add HEITMANN Down Laundry Care to the detergent compartment. 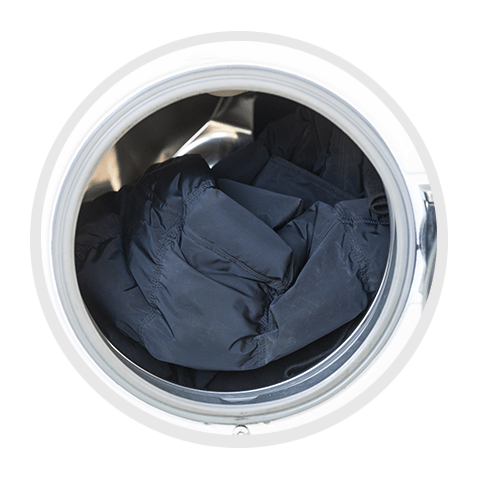 Select the wash programme and temperature according to the care label. Rinse thoroughly. Spin at a maximum of 400 rpm. Please note the manufacturer’s care instructions. Please wash dark colours separately. Load machine with a maximum of 2.5 kg of laundry. Add 1 to 2 capfuls (15 to 30 ml) of HEITMANN Down Laundry Care to a bowl containing 10 l of water. Select the temperature according to the care label. Then rinse thoroughly, do not spin. Please note the manufacturer’s care instructions. Please wash dark colours separately. Select the wash programme and temperature according to the care label. Rinse thoroughly. Spin at a maximum of 400 rpm. Then rinse thoroughly, do not spin.